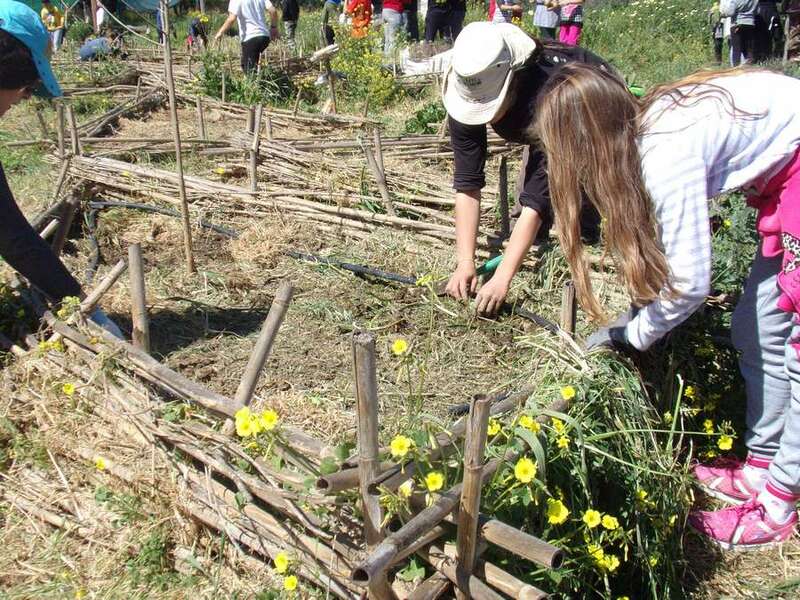 Agroecology Europe (AEEU) is an association of members who wants to exchange knowledge and experiences on agroecology and to support the transition toward agroecological practices and policies. 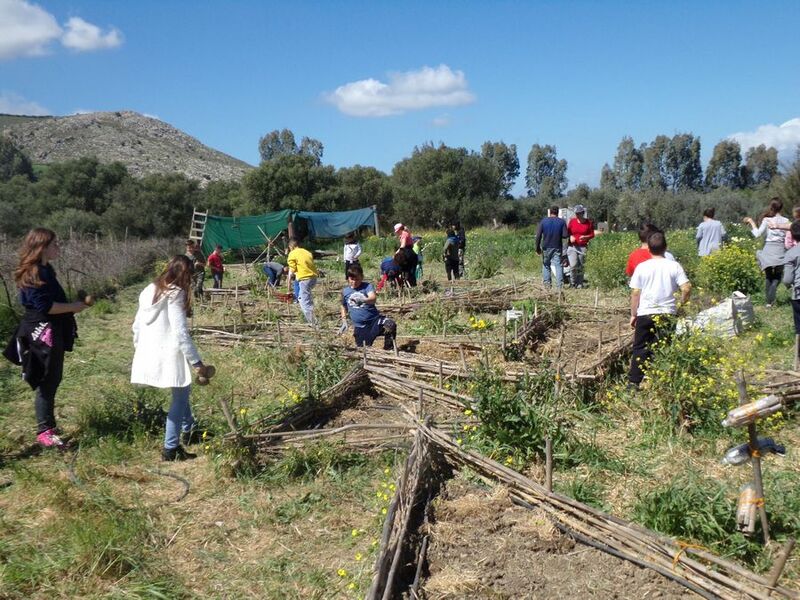 To support exchange, reflection and bottom-up contributions, the association will organise together with local farmers, universities, social movement organisations and non-governmental organisations, the second Agroecology Europe Forum. It will take place on 26-28 September 2019 on the island of Crete, Greece, at the premises of the Technological Educational Institute (TEI) of Crete in Heraklion, co-organising the event. Following the first successful Agroecology Forum (October 2017, Lyon, France), the second one intends to provide critical and constructive inputs for the European agenda of Agroecology by contributing to answering notably to the following questions: What should be the Common Agricultural Policy (CAP) in the future for promoting agroecology? Which local practices and policies exist in Europe that support access to land for young and first generation farmers? 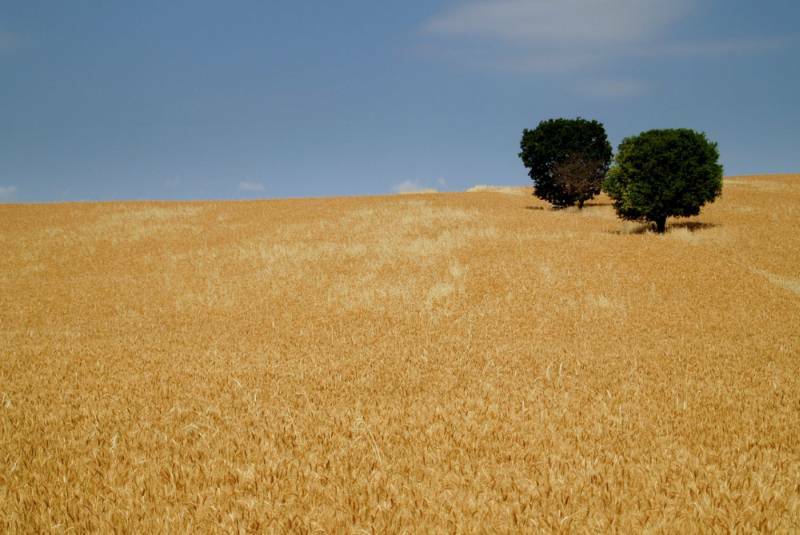 Which traditional and new knowledge is available on soil restoration and biodiversity enhancements? On a short notice interested participants are invited to submit proposals for workshops. 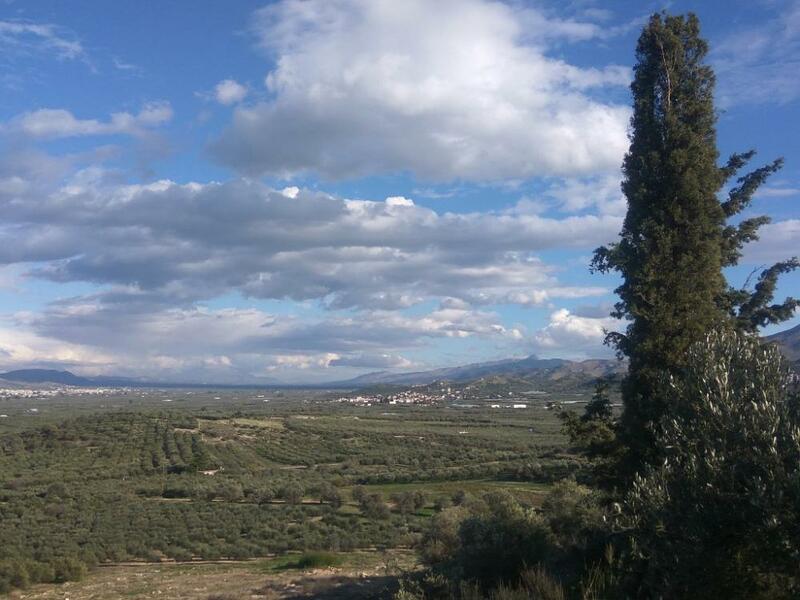 In order to decentralize European initiatives, the Forum will be held in Crete, Greece. The Technological Educational Institute hosting the event, is the main academic institute of the island, among several other important academic and research entities located in the area. Heraklion, is the largest city of Crete, centrally located as a plethoric crossroads of travel activities. 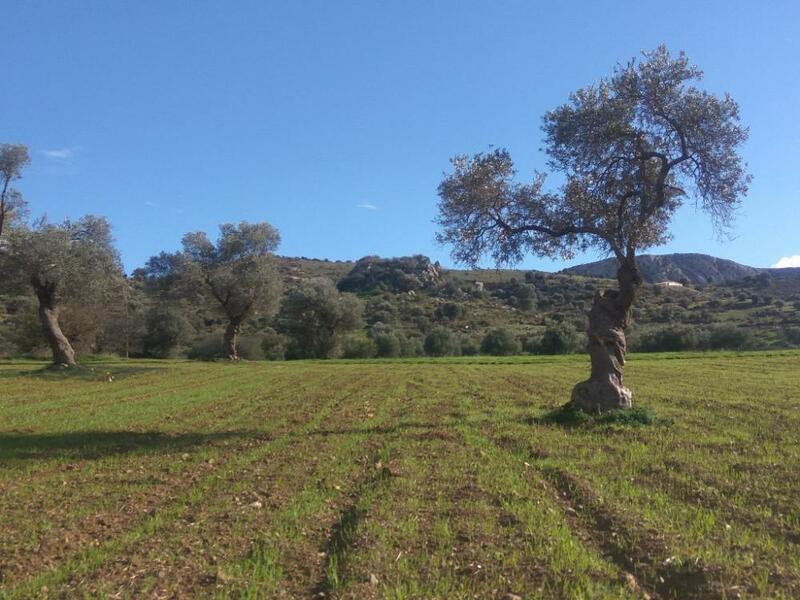 Crete, besides being a major attractive holiday’s destination in terms of leisure, nature, history and food, is an important agricultural production sight and a hotspot of traditional agricultural knowledge, biodiversity and Mediterranean diet. Save the date & stay tuned for further information coming soon! Useful information for your trip. © Copyright Agroecology Europe 2019. All Rights Reserved.